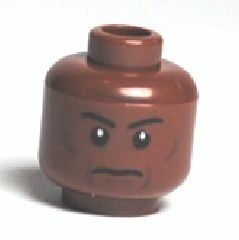 Are there any African American LEGO minifigures besides the ones from the “Sports” basketball series? I was wondering if there were any African American LEGO minifigures besides the ones from the sports basketball series... I got a brown head from a LEGO Stormtrooper set instead of a black one. I then painted it. Do any other sets have them? And the standard smiley is also available. If you search for the older Brown colour (instead of the current Reddish Brown) you find that there are basically only the very rare Lando head, as well as the old NBA heads. 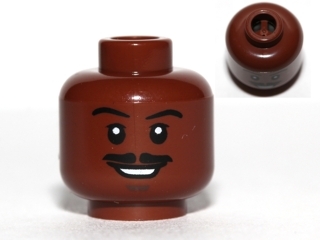 Minifigs from licensed sets are made to look like their license counterparts, so there are some there, most notably Star Wars Mace Windu and Lando Calrissian which have both been made in 4 different versions. There's also one in Prince of Persia: Seso, and maybe you can count the gunner zombie from Pirates of the Carribean. As for non-licensed sets, I don't see any other than the NBA ones. Why do some minifigs have yellow heads and some are flesh colored? Is there a reliable way to determine what minifigure is in a LEGO Minifigures series package? 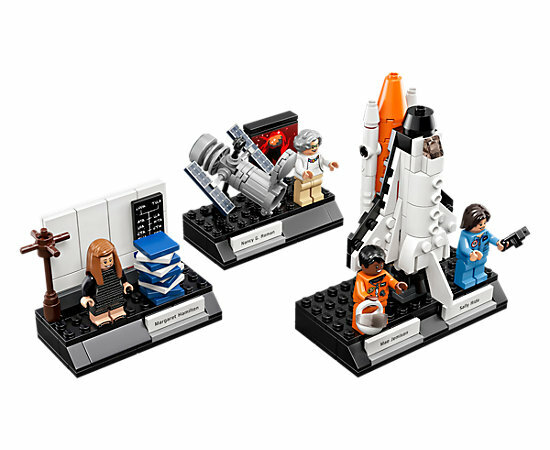 Why does LEGO sell minifigures randomly? Why are LEGO minifigures getting more and more expensive?